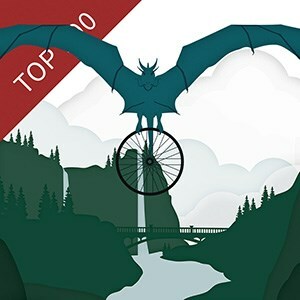 Play any of the Dragon Fit games (or Proving Grounds for non-HD bikes) and rack up as many points as possible. Riders who earn 1 million points or more will receive a Dragon Hunter Badge and unlock the ability to purchase the official dragon hunter jersey. Plus each rider who earns their badge will be entered into a lottery to win $100! The team with the most Dragon Fit Points will win the official Dragon Hunter Trophy.